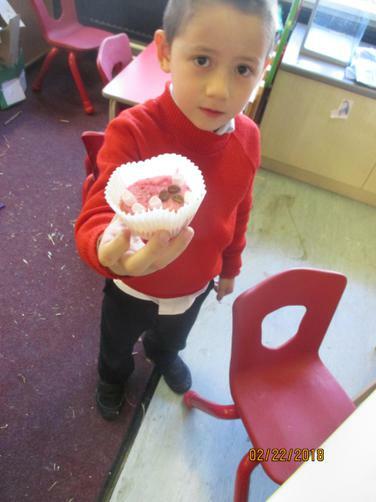 We have used talk for writing this week to help us to retell the story of the 'Three Little Pigs'. 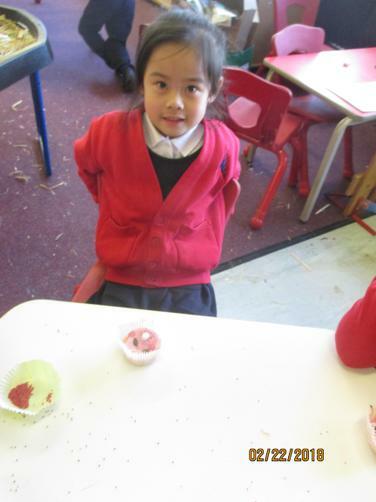 Today we made cupcake characters in our maths lesson to explore measurement using scales. 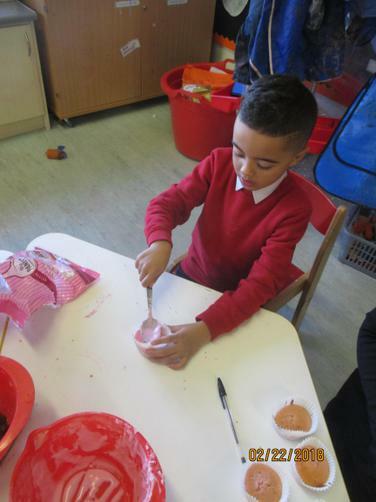 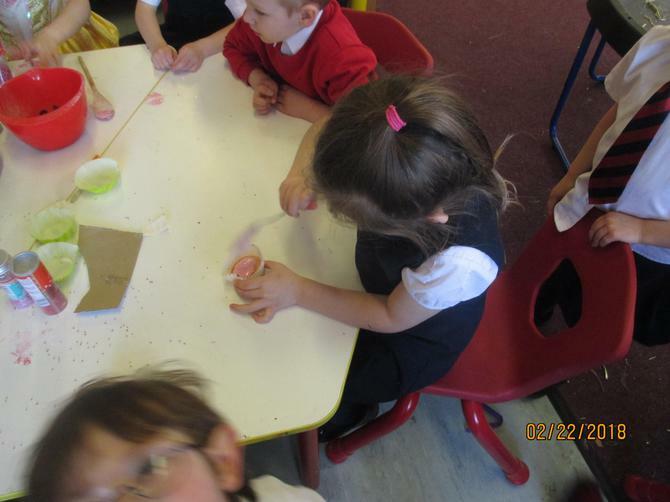 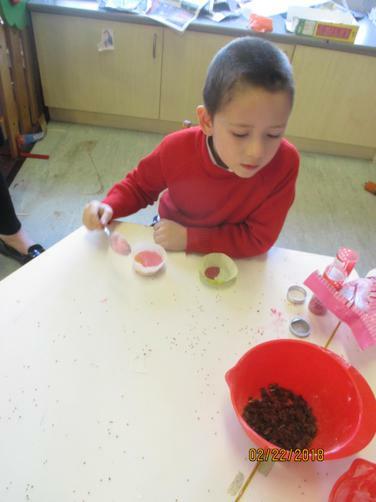 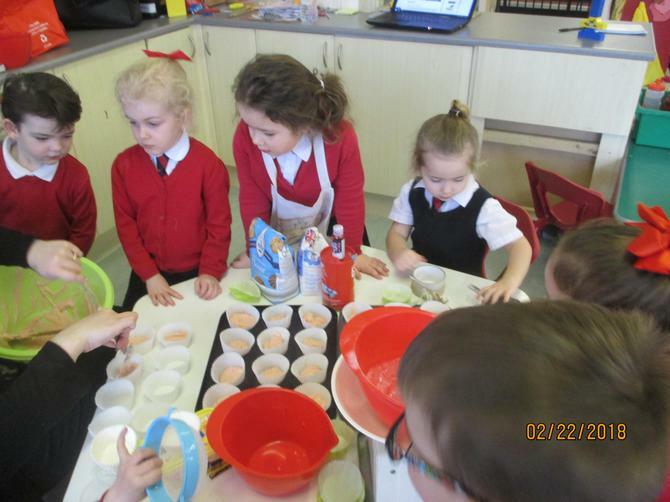 Each child had the opportunity to aid with the making of the mixture, stirring and the final creation of their piggy character. 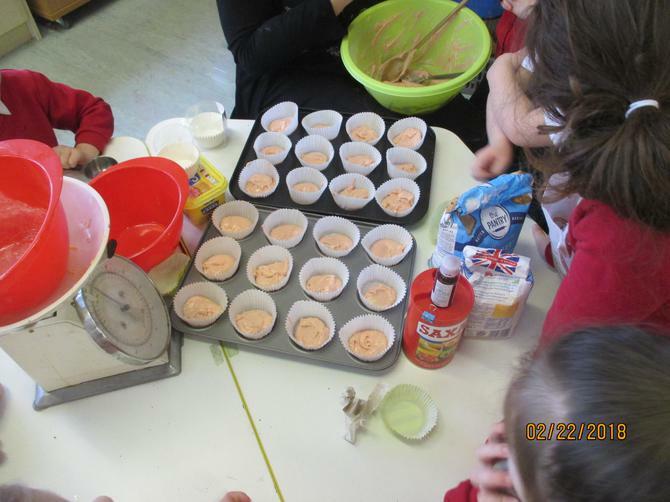 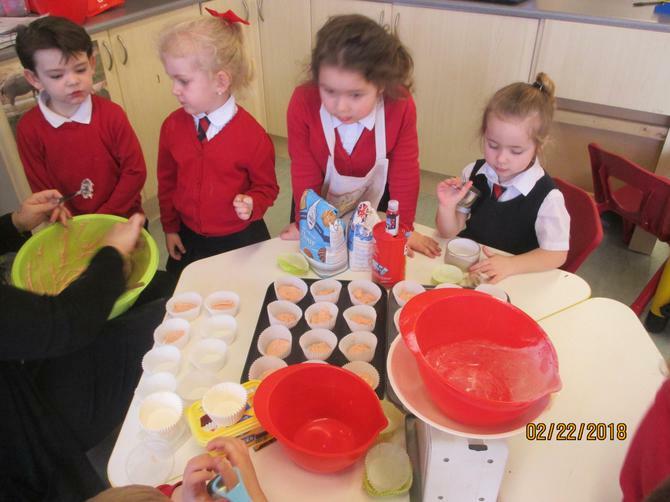 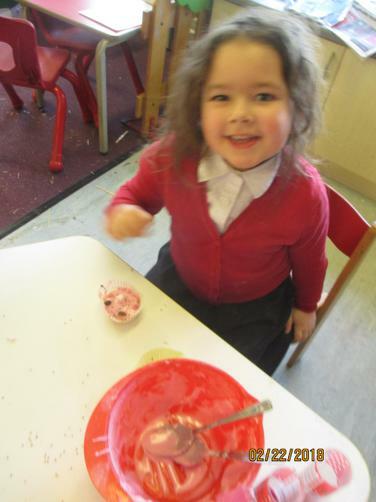 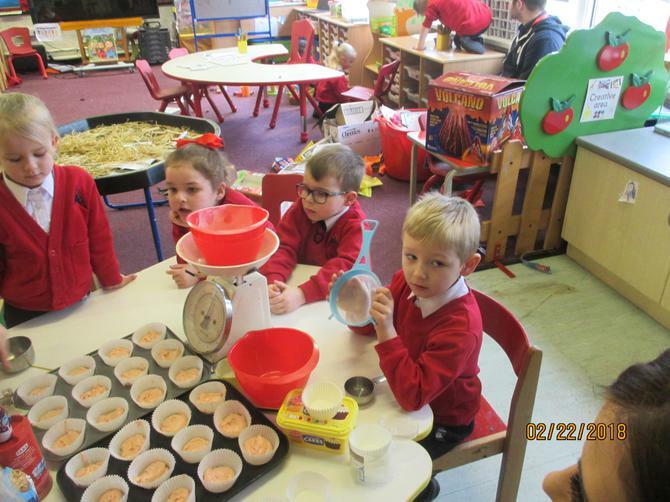 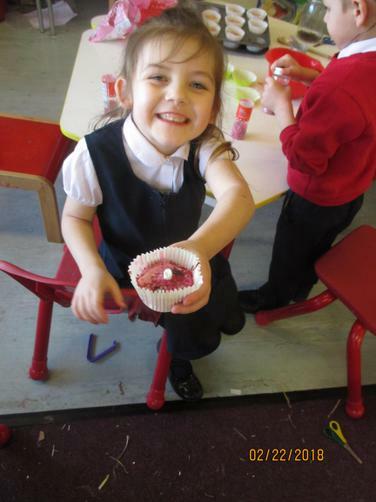 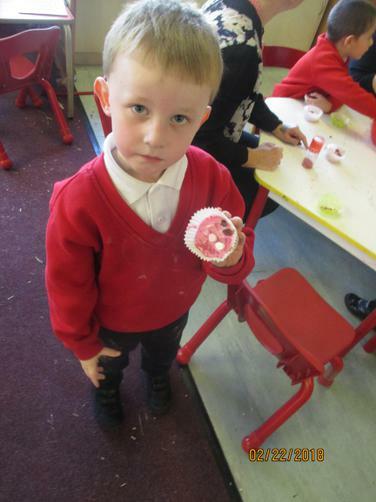 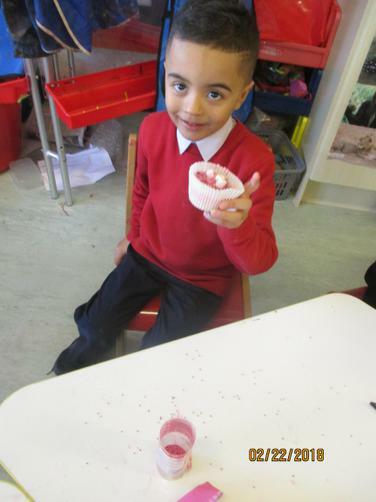 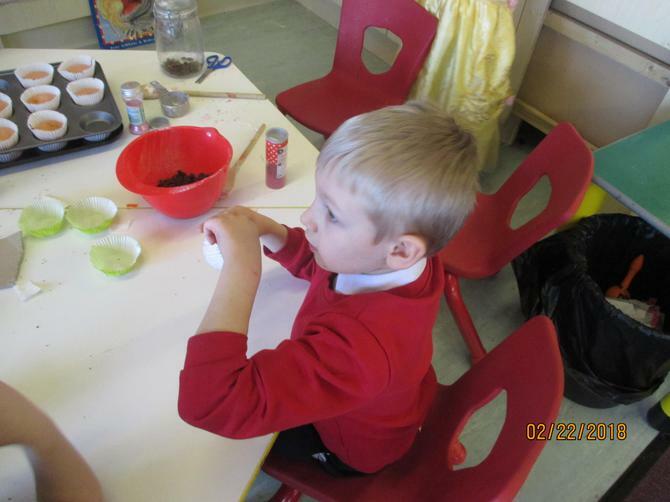 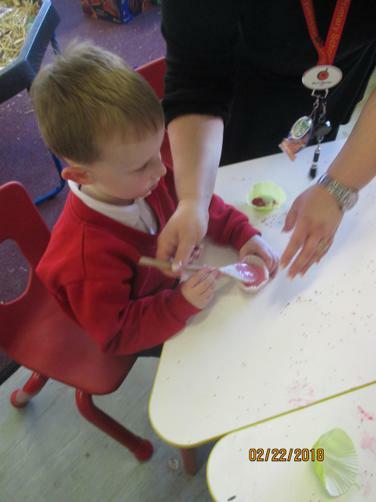 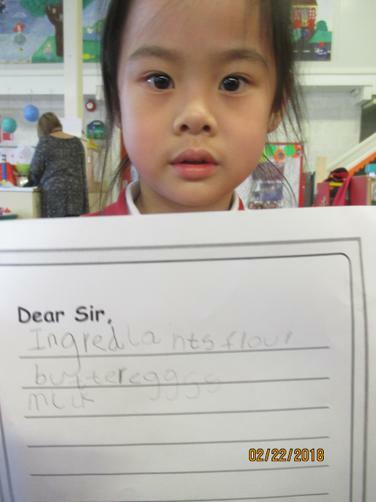 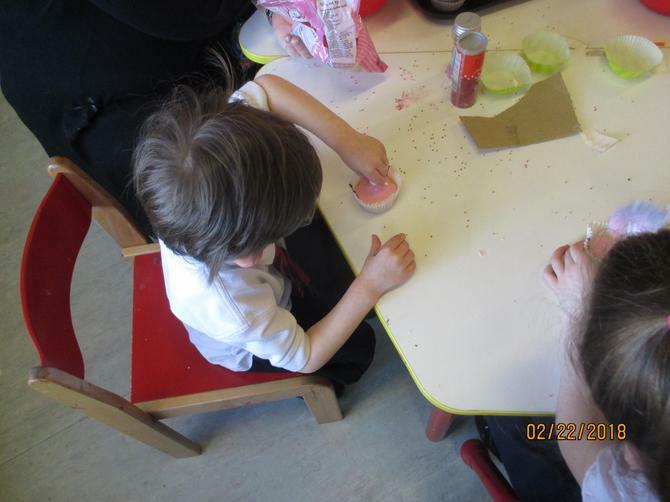 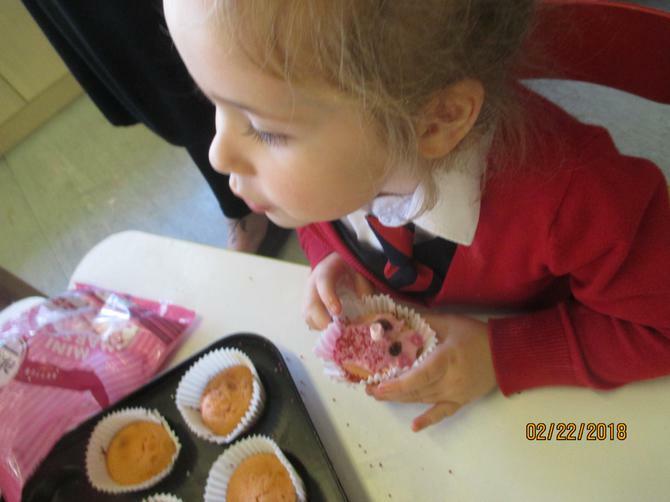 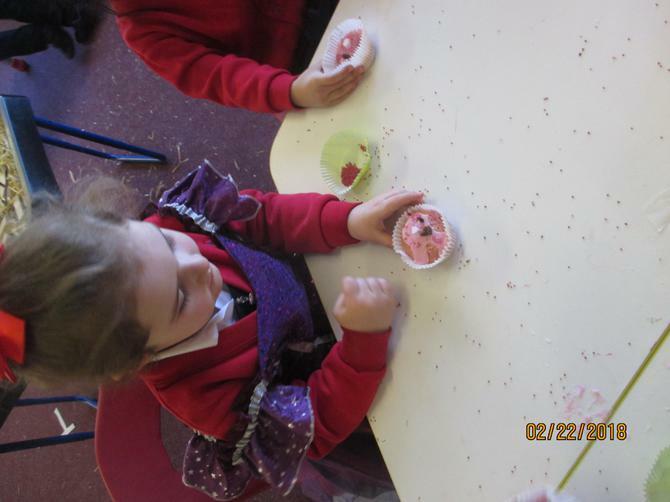 All of the children thoroughly enjoyed getting involved and were very careful with all of the ingredients and cutlery. 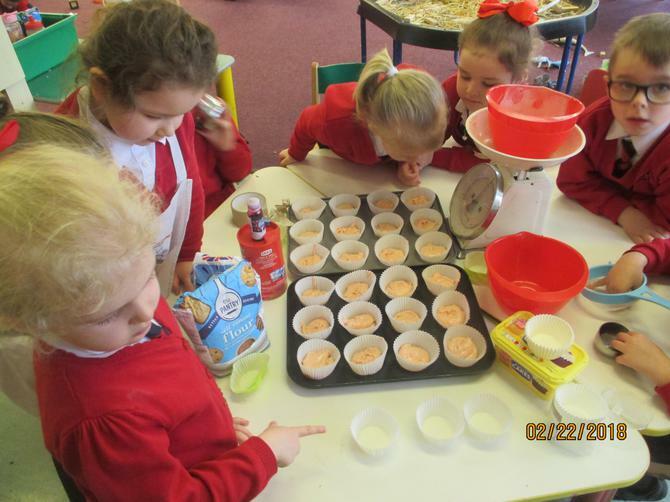 Measure, Make, Bake and Create! 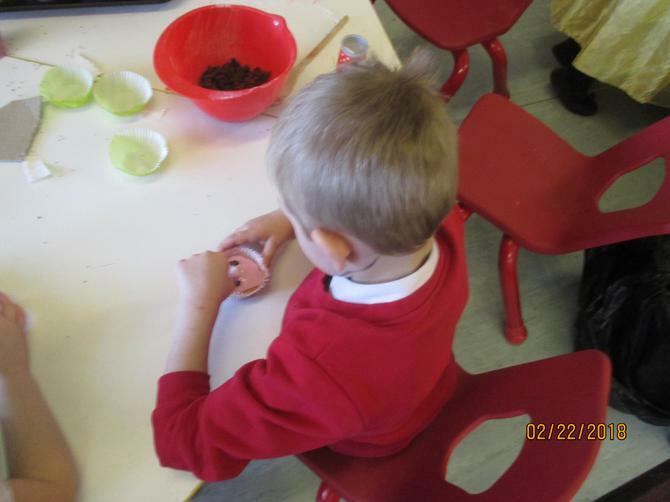 Measuring using Scales Can you tell which is heavier?